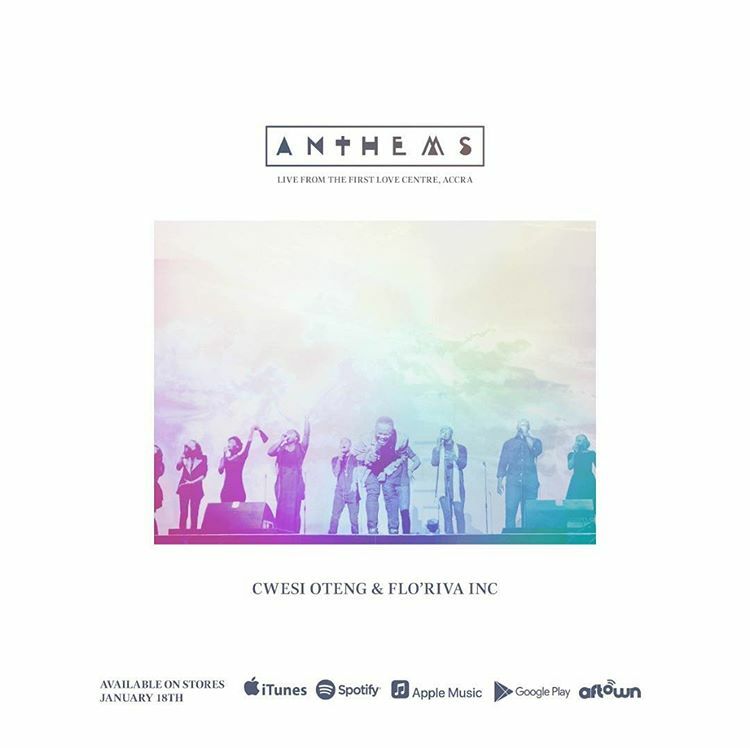 Ghanaian Award winning Gospel artiste, Cwesi Oteng, has finally released his highly anticipated album titled ‘Anthems’ The album has 12-track available for download and stream on all digital music stores and platforms including iTunes, Apple Music, Afown, Spotify and more. The album was live recorded at the First Love Centre, Legon, and contains songs of identity, hope, salvation and faith in Christ Jesus. 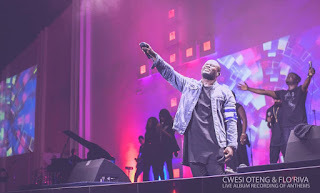 The album’s prelude singles ‘Next In Line’, ‘Great Are You Lord’, ‘With Everything’ and ‘My Defence’ have had rave reviews among fans.